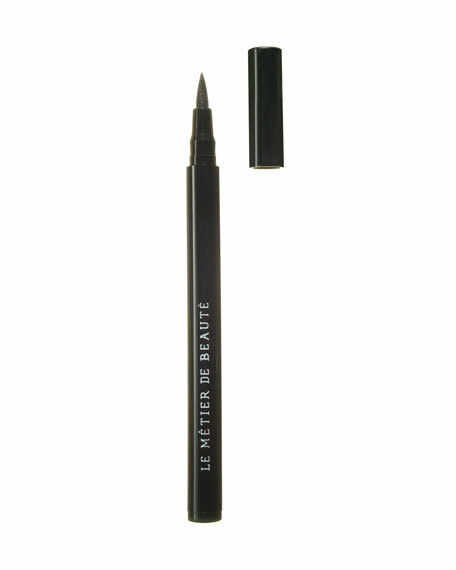 More control then ever before in a liquid eyeliner. This long-wearing, smudge-proof formula contains a unique soft quill-tipped applicator for maximum control and definition. Fat base allows for stability, maximum control, and definition while lining eyes. How to use: Apply light pressure for thin line along upper lash line or apply more firm pressure for a thicker, more dramatic look. For in-store inquiries, use sku #249750.